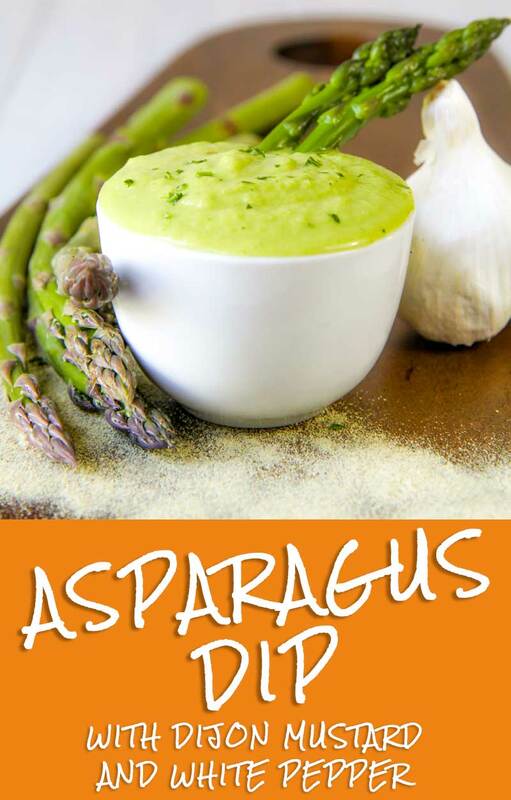 This asparagus dip is very simple, incredible fast to make and soo good! 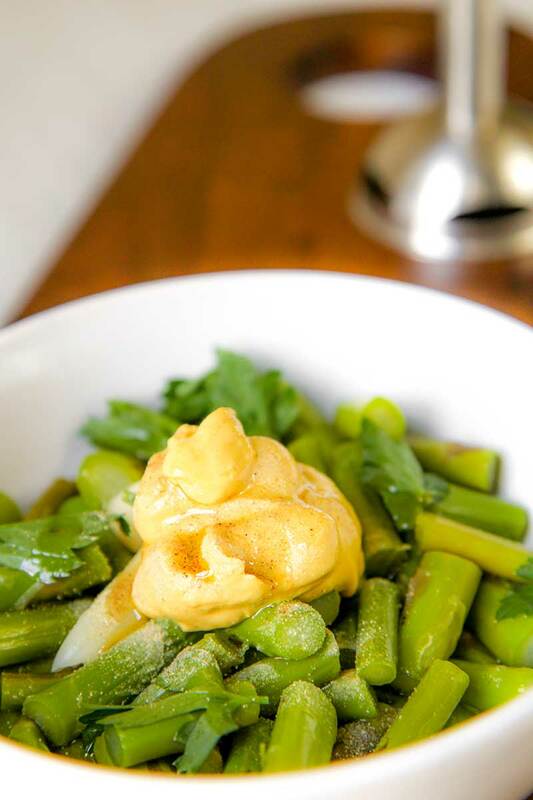 I love combine the intense taste of asparagus with the sourly flavor of Dijon mustard. Served with chips or nachos this dip is great for a party, but it’s perfect also aside grilled meats! 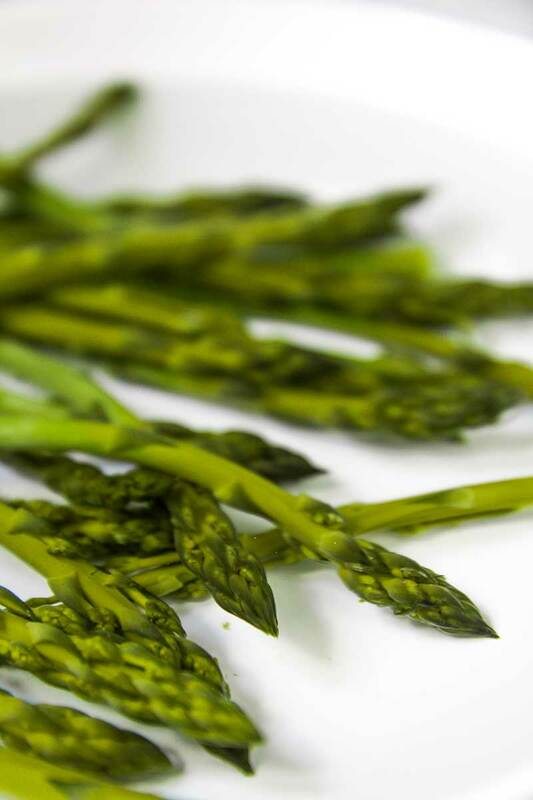 Rinse asparagus and cut the most leathery white parts. 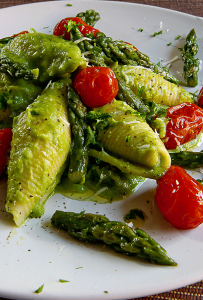 Steam or boil asparagus 6 mins, along with peeled garlic. Pour all the ingredients into a blender and mix adding cooking water a little at time until obtain a smooth consistence. 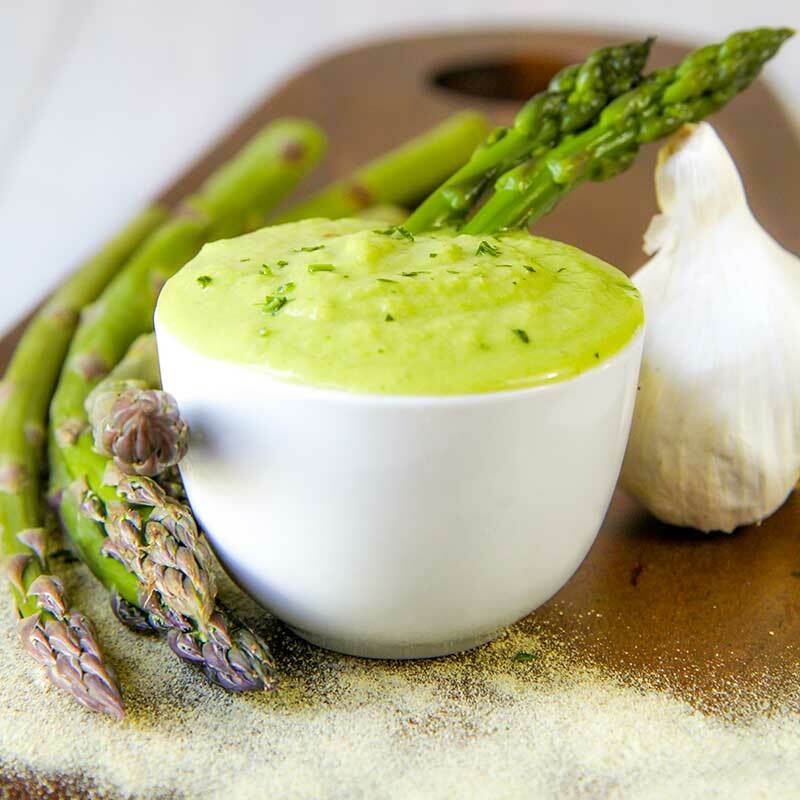 Serve asparagus dip cold or at room temperature. This dip is great with chips or nachos or fried vegetables. I love asparagus dip aside grilled meats as well!